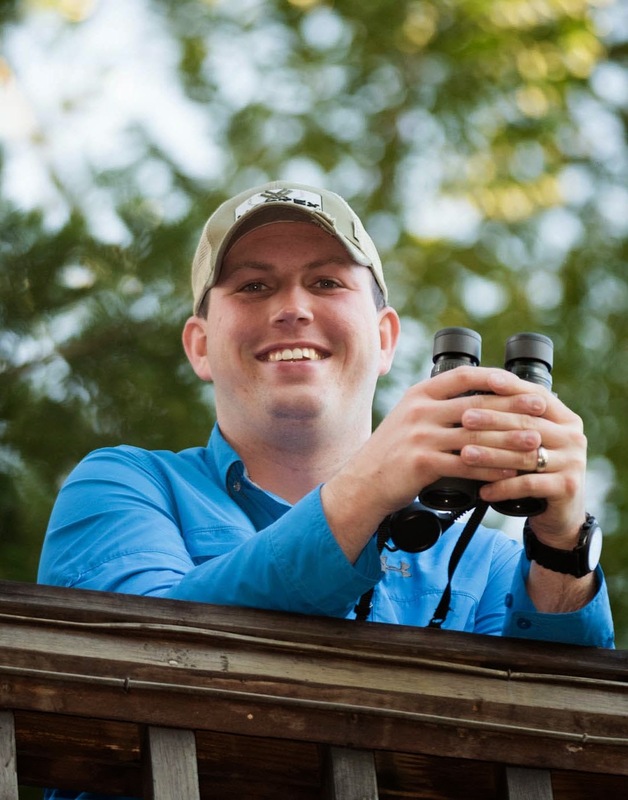 Nutty Birder: Satisfying a Birding Craving! 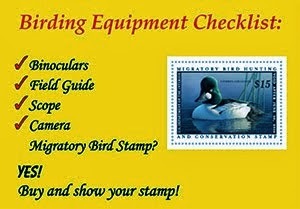 I have unfortunately not been able to get out birding nearly as often as I would like recently. Since I work for Wild Birds Unlimited and our busiest season is Christmas, my hours there have started to increase a lot. When not working, I have been putting together various programs, including one that I presented last week to a class of kindergartners. That was quite an experience but it is always fun to expose young people to birds although I'm not sure that kids that young will remember much of what I said. Luckily, I was able to sneak away and go birding at Eagle Creek on Sunday morning and my wife was free so she came along as well. The best birds of the day were all found right after we got out of the car at the first stop. Within a couple minutes, I heard a few flyover Pine Siskins and was shocked when I heard a Common Redpoll flyover. Then, we noticed a Snow Goose mixed in with the hundreds of Canada Geese. When all of the geese started to leave the lake to feed for the day, we found a group of 3 white geese in flight that ended up being two Snow and one distinctly smaller Ross's. We ended up meeting up with our friends Katie, Steve, and Mary Lou at our first stop and spent the morning birding with them. Other than a huge increase in the number of waterfowl, especially Bufflehead, there were not very many birds to be found. Hopefully this will help to satisfy my craving to go birding for awhile because I will not be able to go out again until sometime next week. Sounds like it was still a great excursion. the nice thing about those Sunday kinda trips is that, if you didn't think you'd be getting out at all, any bird is a bonus. Or, to be more seasonal now, it's all graaaaavy. 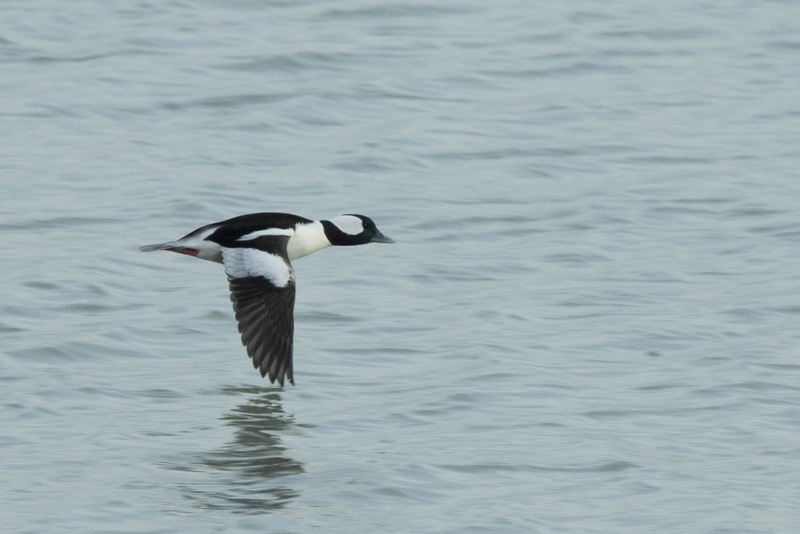 I liked the in-flight bufflehead too; good action shot. Can't get much better than a Bufflehead... an awesome duck! ...really nice Bufflehead. I've had that craving lately too! Matty and I got out on Friday, but not long enough!